Begin with the vehicle on level ground, in park with the emergency brake set. Step 1 - Access the rear of the headlight lens and locate the electrical connector. Step 2 - Release the electrical connector from headlight lens. Next, attach a test light lead connected to the positive side of the battery and probe both wires. Of the two wires, one wire should not illuminate the test light, while the other should illuminate the test light brightly. 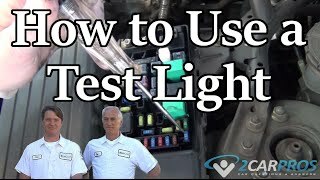 A dim headlight will slightly illuminate test light which indicates a bad ground. Follow the ground wire to its mount location at the body and disassemble. Once apart, clean both connector ground connection, with the body metal using a small wire brush, and reassemble. Once the job is complete turn the headlights on to check operation. If the headlight is out, replacement is required. Proper headlight operation is necessary for the driver of the vehicle to see the road in front of them in dark conditions. 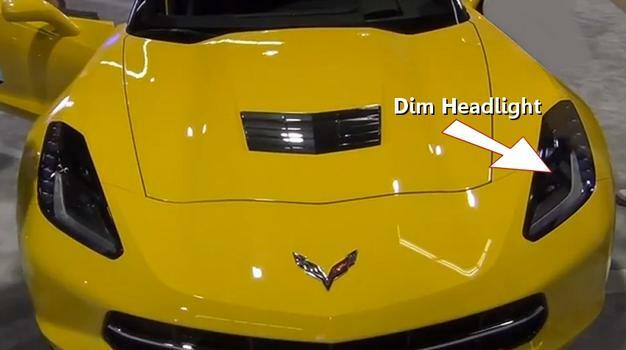 A headlight that is out or dim present a safety hazard which can be corrected easily and inexpensively. 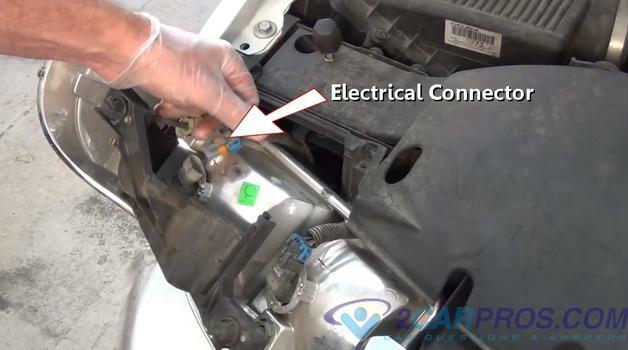 Headlights draw a significant amount of amperage that can cause problems unless all electrical connections are corrosion free, therefore inspection of these connections is necessary. 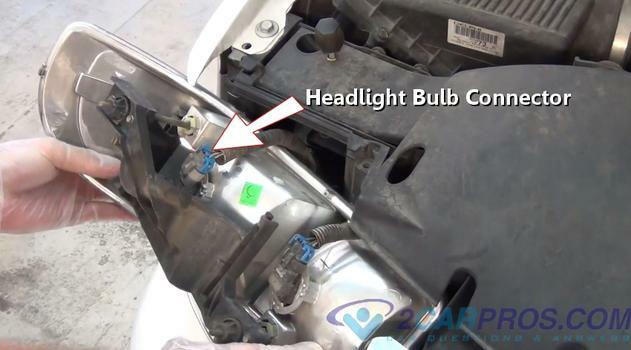 A headlight is dim because resistance causes full voltage to be restricted.